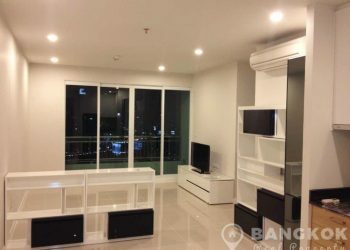 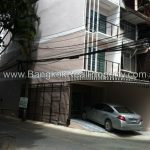 A large, spacious, end of terrace, 4 storey townhouse house on a plot of 21 sq.w located off Sukhumvit 65 close to Ekkamai BTS. 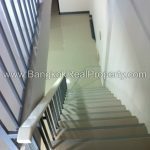 This newly renovated Ekkamai townhouse with 400 sq.m of space would be ideal for an office, shop or for residential purposes. 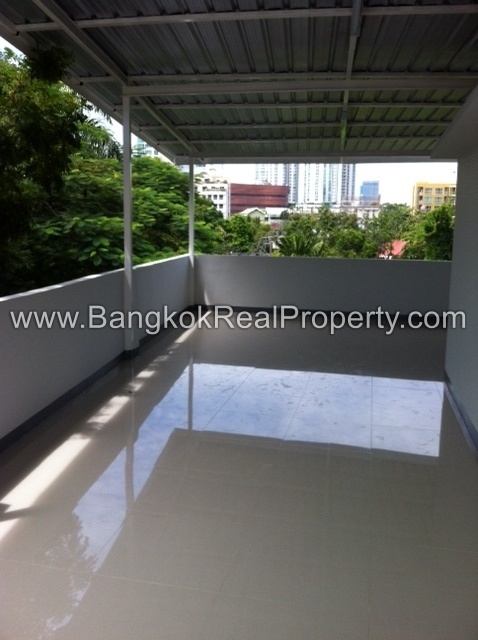 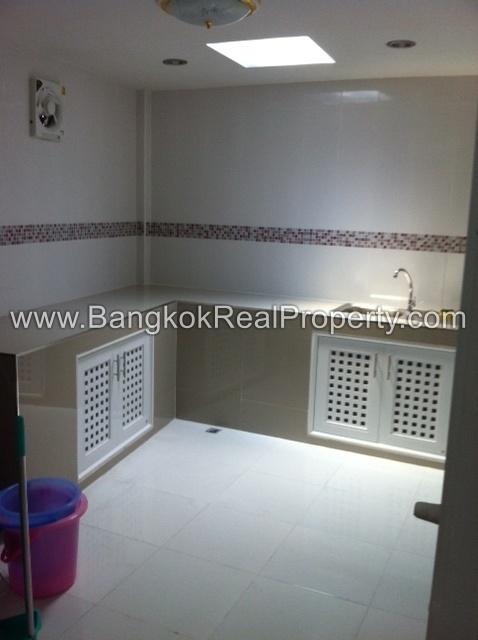 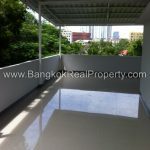 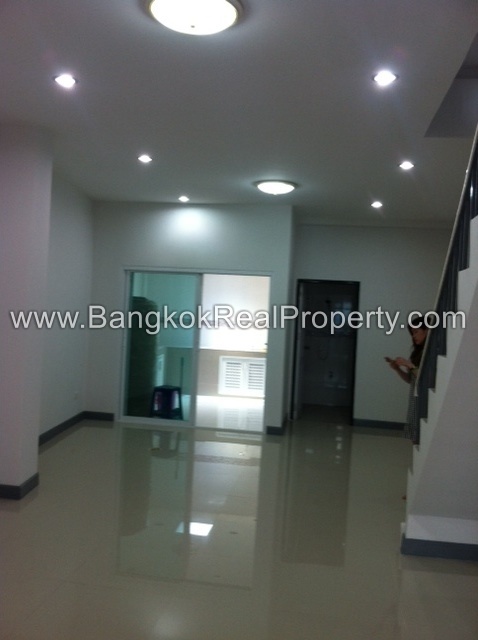 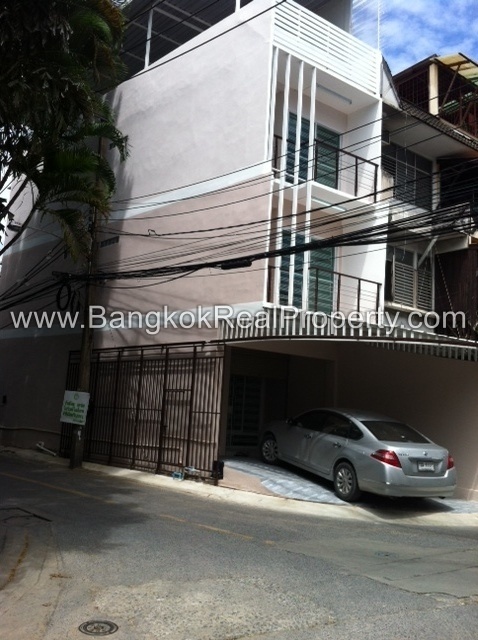 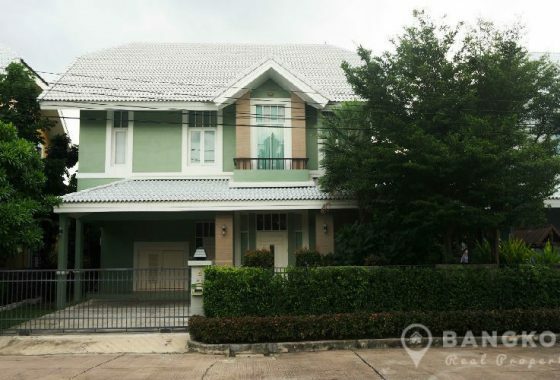 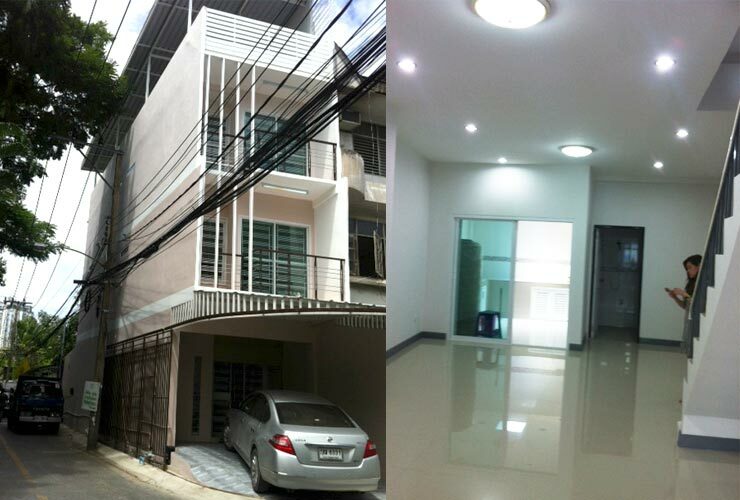 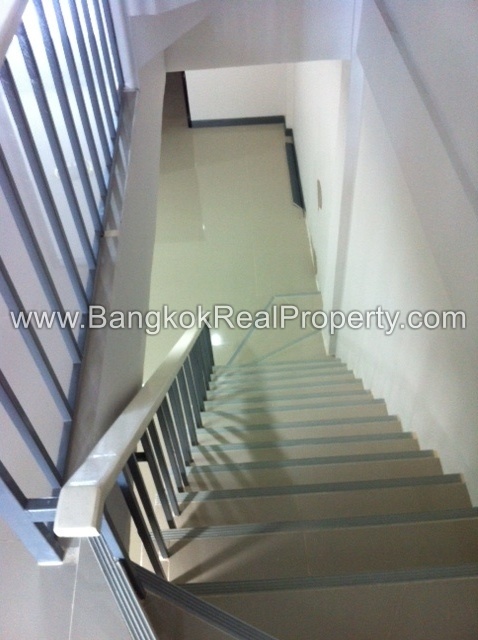 This property is a end of terrace, 4 storey townhouse house on a plot of 21 sq.w located close to Ekkamai BTS.